15 years ago today, WWE’s Vince McMahon introduced the new General Manager to the WWE audience. 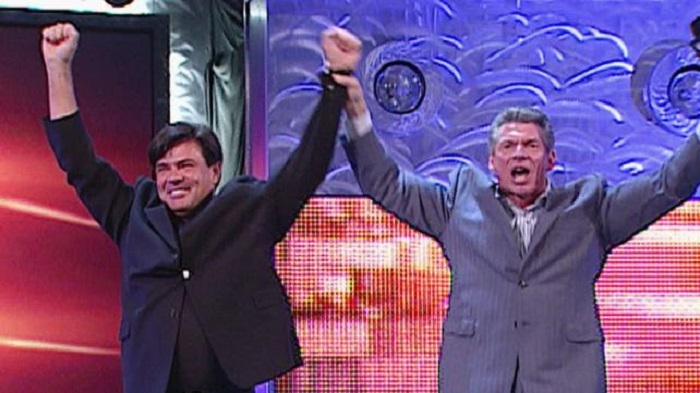 McMahon introduced former WCW President and the man who almost put WWE out of business, Mr. Eric Bischoff. Bischoff would then move on to be one of the longest tenured General Managers on WWE TV.